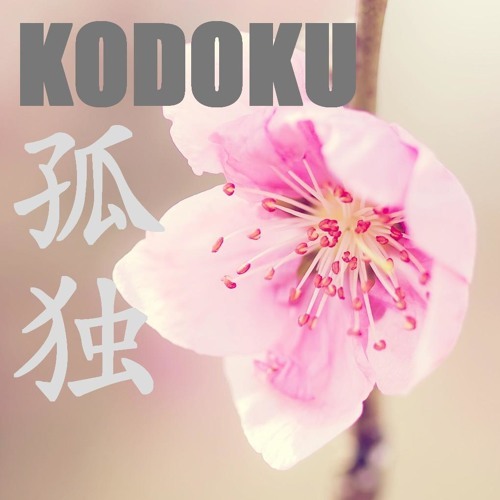 KODOKU is scheduled for the "KODOKU" EP digital release on RockRiverRecords ( @rockriverrecords ) in June 08, 2014.. also featured on the upcoming EP is another beautiful Progressive House track by Dijei Nagai entitled "Finding Grace"... the two-track EP release will be Dijei Nagai's second EP release on RockRiverRecords be sure to look forward for its release on Beatport, iTunes, Juno Download, etc... _________________________________________________ KODOKU is a calming & chilled Progressive House track with very subtle sounds that makes you want to just sit back, listen, and think profoundly about certain thoughts. ___________________________________ been a bit busy with other things.. so it's been quite a while since I produced.. but yea.. decided to work on a new Progressive House track. nothing crazy or anything.. just plain, old Progressive House. KODOKU is Japanese for Loneliness..
You need to reduce the pluck a LOT and bring the kick in more. Kicks a bit drowned out, but this is great man :D Keep it up! The synced bassline kicking in right here adds incredible depth to an already calming song.